900 feet of shoreline on Ten Mile Lake. 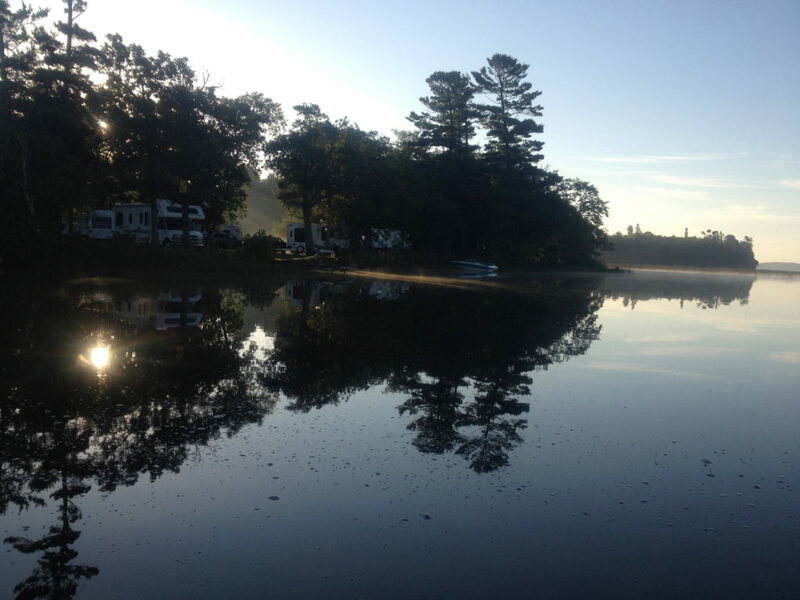 Lakeside cabins & nightly/seasonal campsites. Canoe, kayak, boat & pontoon rentals. Cabin Rentals: Unit 1 is a lakeside 3-bedroom, 2-bath rambler style home. Unit 2 is a newly constructed lakeside 3-bedroom, 2-1/2 bath home with washer, dryer & fireplace. Unit 3 is a 2-bedroom 1-bath lake view cottage. Enjoy Ten Mile Lake at Quietwoods Resort. Dates Open: Open May 1-Oct. 1.